The precise date of Ocker's birth is unknown, but he was born in Amsterdam, the son of the painter Jan Adriaensz Ocker (b.1586). He is documented as being 23 in November 1645 and again as 35 in 16561. He is last documented on 2nd June 1689, and is thought to have died soon afterwards. Works by him are very rare. 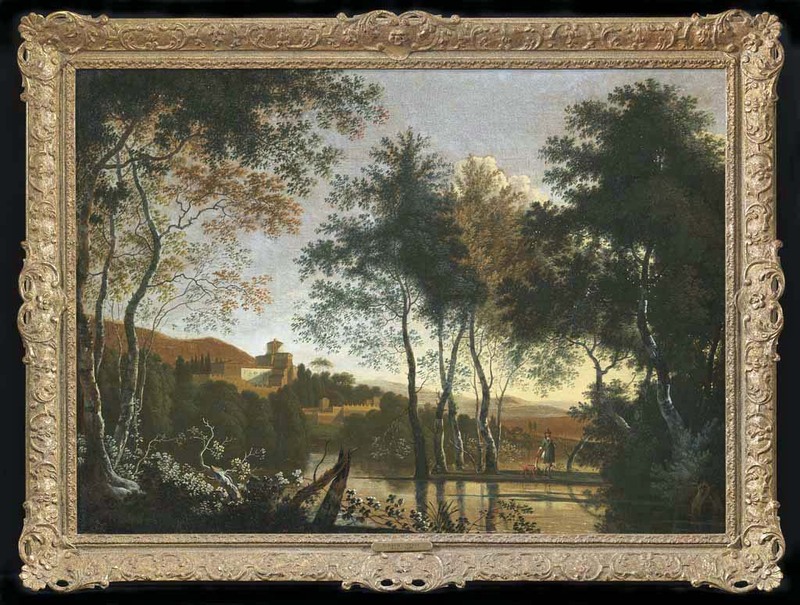 This may be explained by his artistic style being close to that of better-known painters of the Italianate school, to whom his works have frequently been attributed. 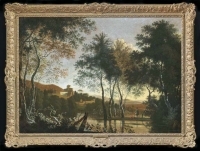 The RKD in the Hague, for instance, notes several paintings by him which have had bogus signatures attached to them of such well-known painters and contemporaries as the Haarlem-born Nicolaes Pieterszoon Berchem ( 1620-1683) and the Utrecht painter Willem de Heusch (1625-1692).